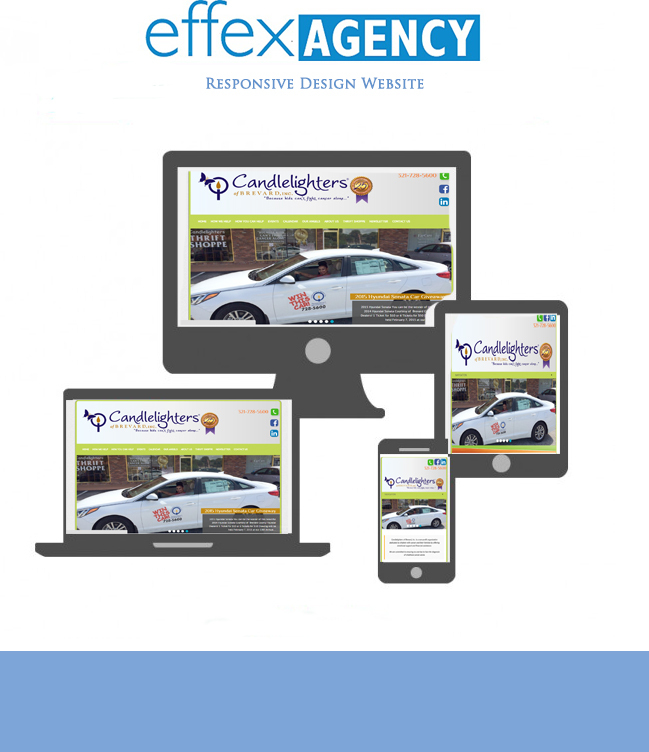 Cocoa Beach Chamber contracted Effex Agency to create a website for their Non-Profit Taskforce. 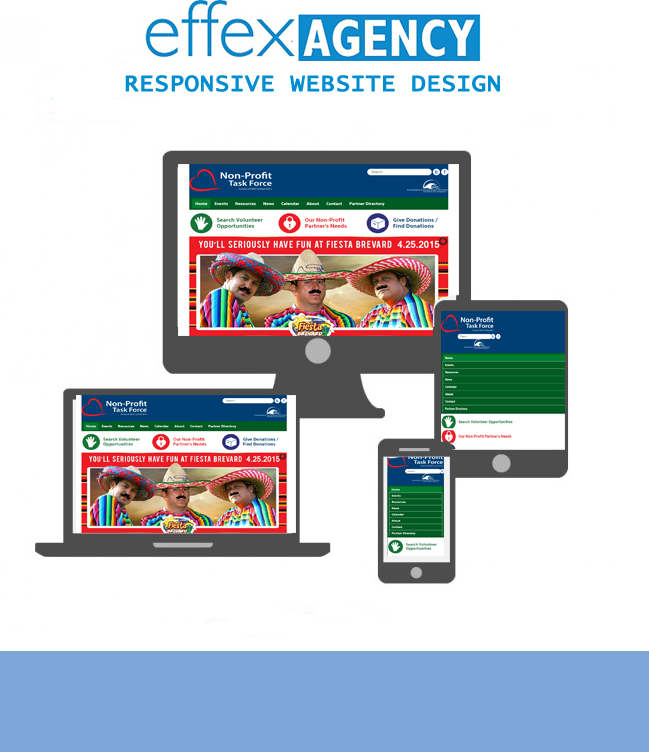 This website was made using the Joomla Platform. This Website was designed to create a portal to allow Non-Profits to use the site as a directory. This is used as a strong feature to highlight the various Non-Profits throughout Brevard County. House Pro came to us to help increase 203K Loan quotes. 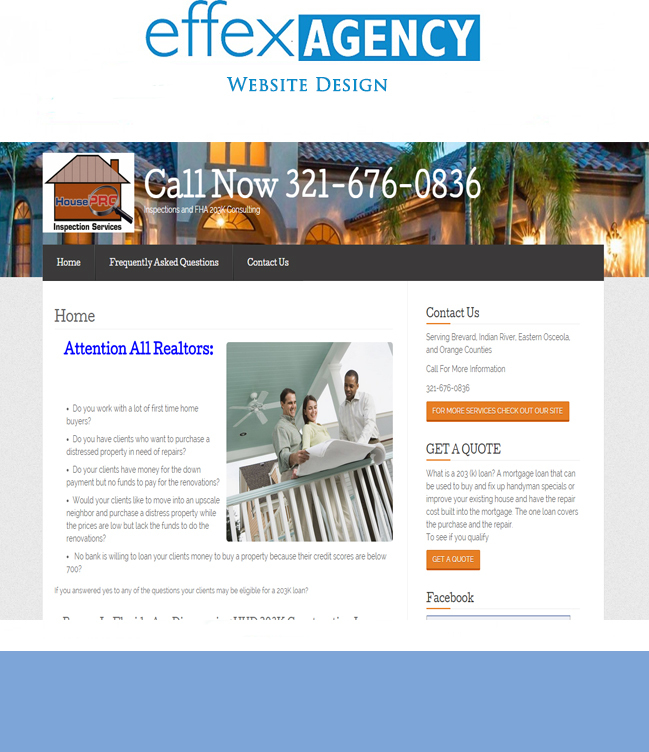 They had need of Effex Agency creating a mini-site that highlights just one of House Pro's most used services. This would also be set up connected to a Google Ad-Words Campaign to help increase business. 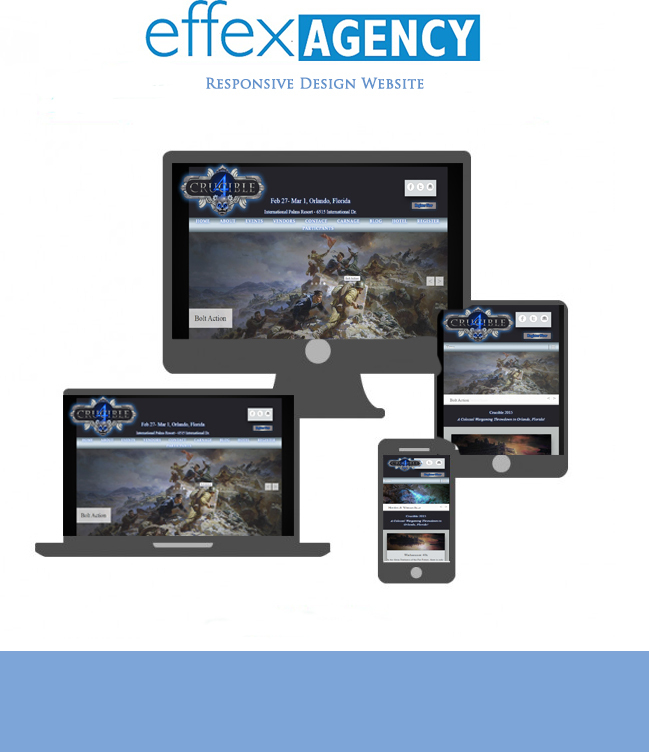 Gene Weber Agency came to us in need of a new logo and a hosting for Gene Weber Agency. 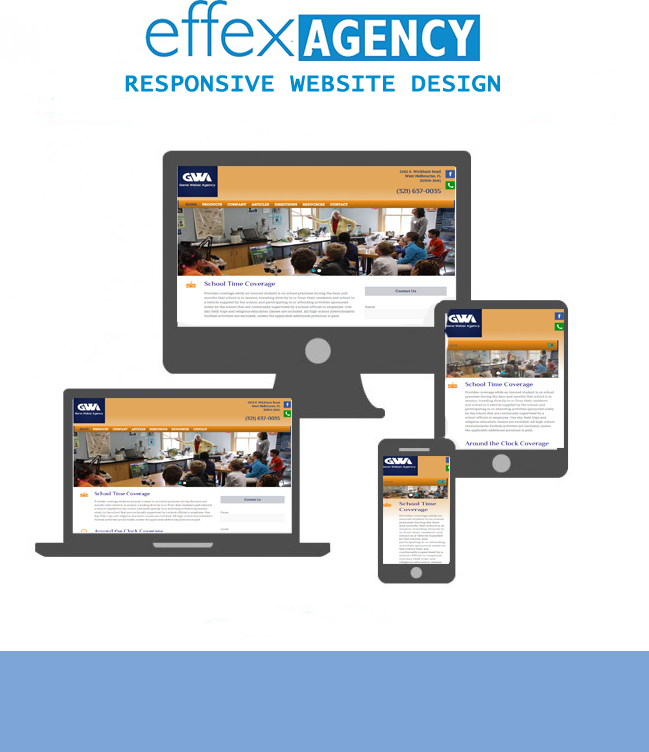 They had never had a website before however they have been providing school insurance for years for schools all over the southern united states. 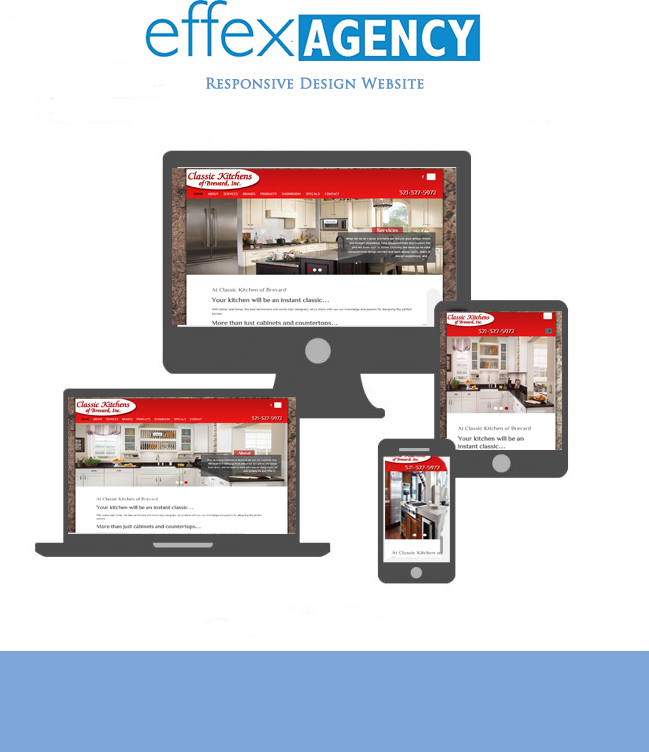 We helped create a brand and marketing plan to help get Gene Weber have a strong online presence. 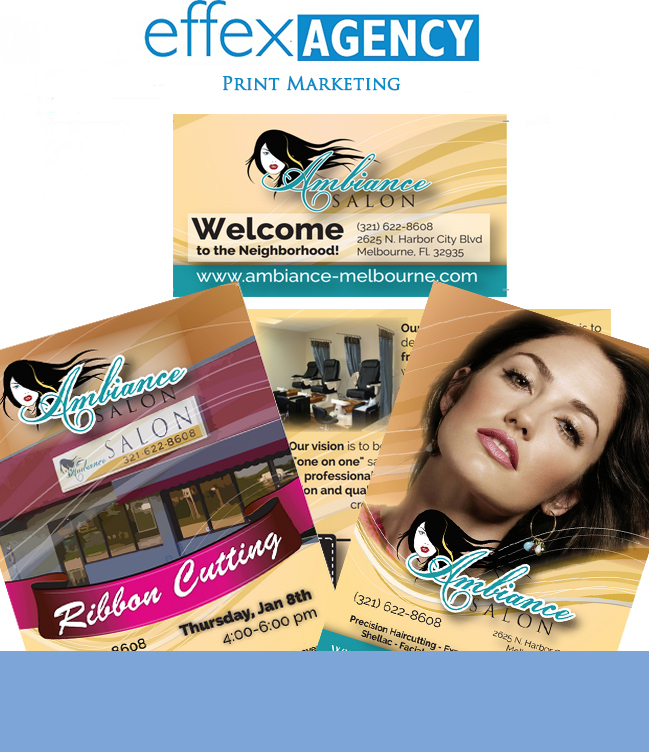 Ambiance Salon is amazing salon located right in Melbourne Florida. This One on One Salon strives on customer services and luxurious atmosphere. They offer not only hair cuts/styling but also Manicure's, Pedicure's, Facial's and Massage. They came to us in need of some promotional materiel for there upcoming ribbon cutting and there interal marketing. 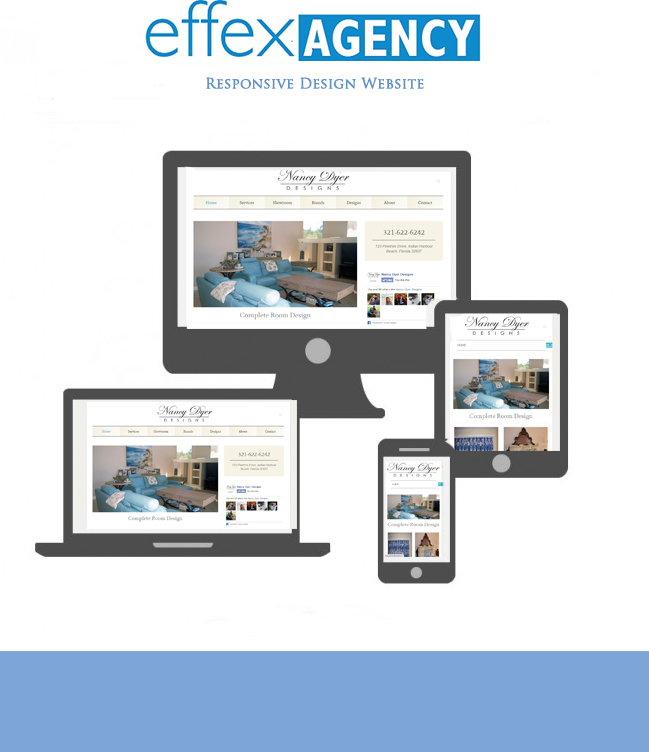 Serenity Life Solutions came to us needing a website to showcase its vast catolog of services. 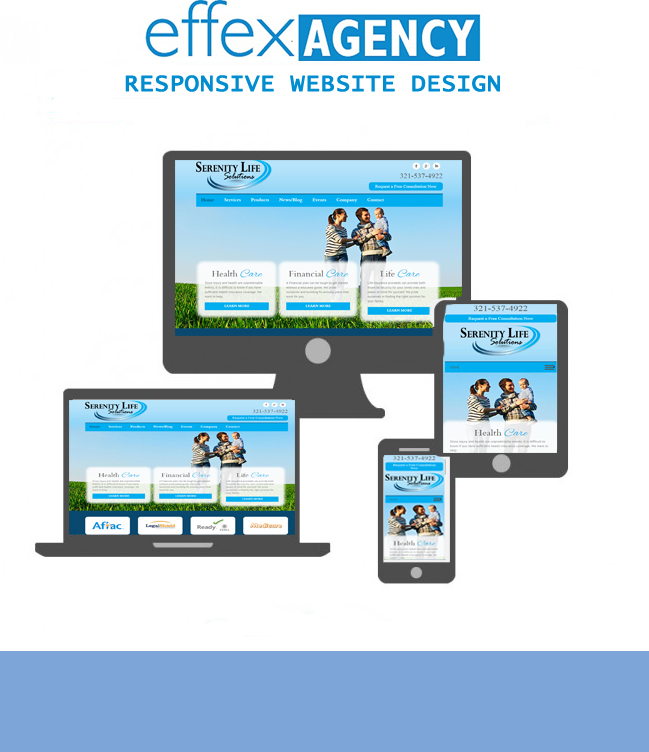 Insurance agency's have a major issue when creating a website for there company. They have a huge portfilo of products but need to display them without overshadowing one product versus another. 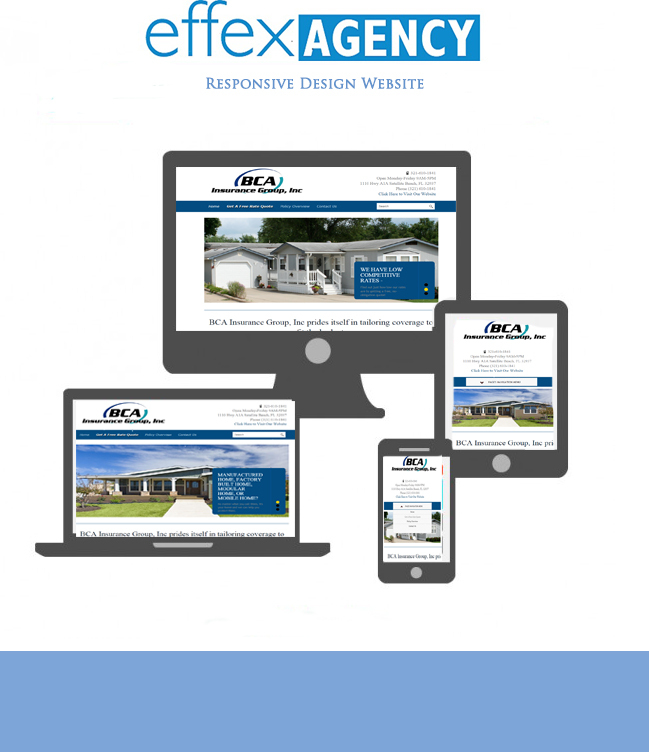 BCA Insurance came to us to help increase there mobile home insurance quotes. 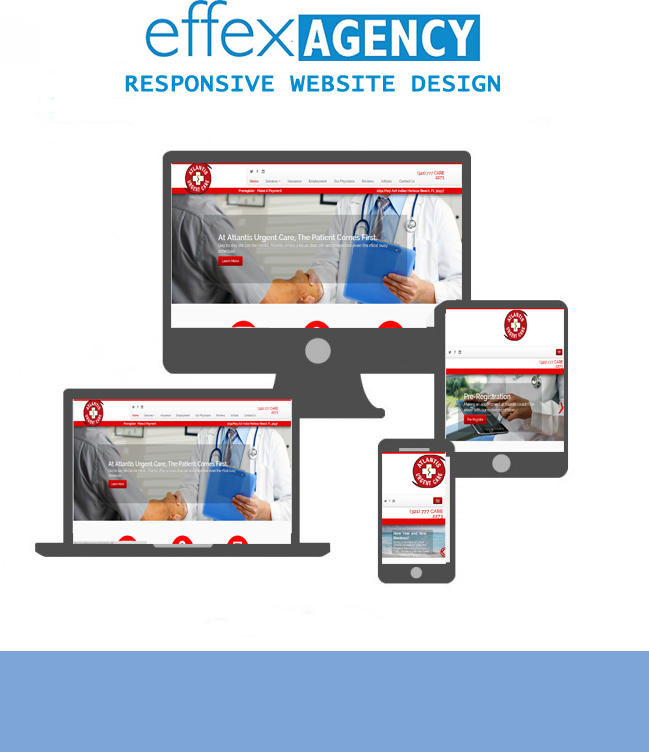 They had need of Effex Agency creating a mini-site that highlights just one of the BCA Insurance many services. This would also be set up connected to a Google Ad-Words Campaign to help increase business. Effex Agency prides takes create pride in being Non-Profit friendly. We work hard to help many local Non-Profits achieve there goals. 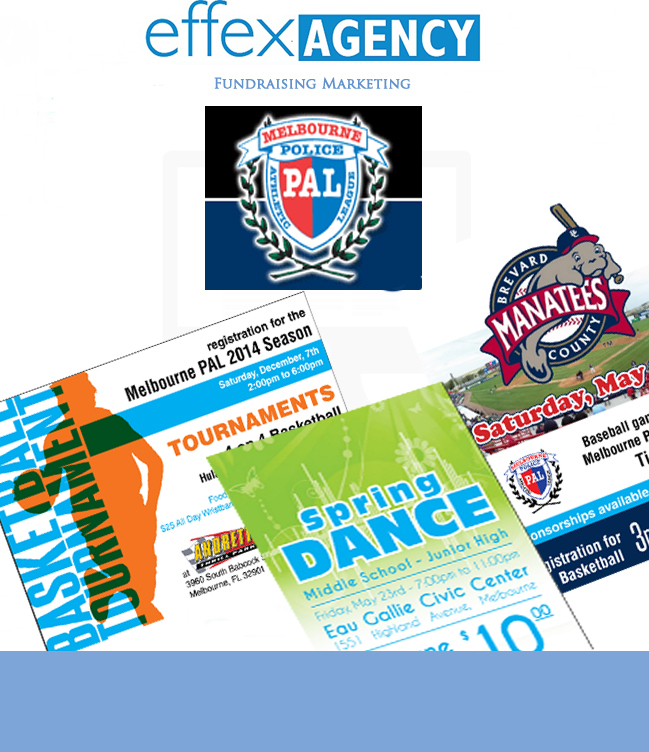 One of those Non-Profits is the Greater Melbourne Area Police Atheletic League. Effex Agency has blessed this year with the ability to help them raise money for the orginization and help get the connected with local business that would help support there cause. 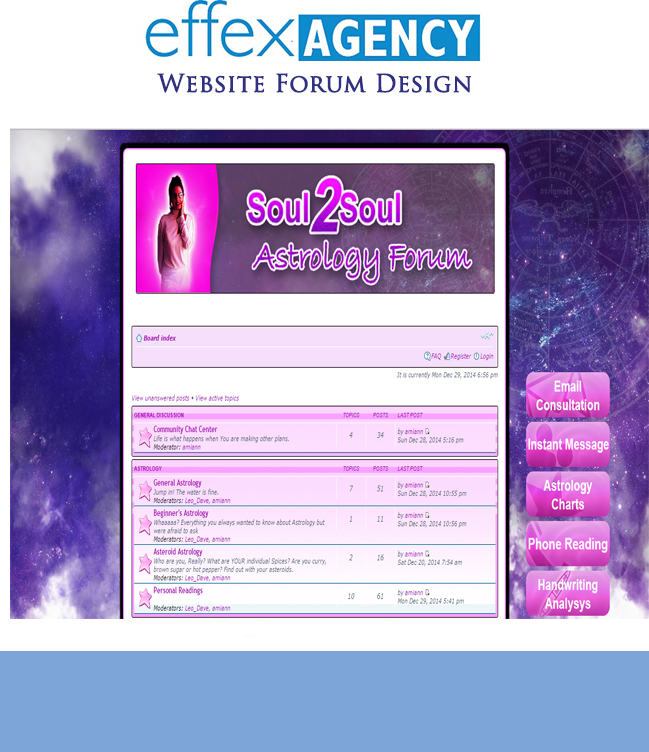 Soul 2 Soul came to use to create a new dynamic forum to utilize on there website once they outgrew the forum Wordpress Forum. This site utilizes the latest in phpBB features and is optimizes for out clients needs. We have designed our phpBB style to work seamlessly with each of the latest Wordpress Site that they currently have. 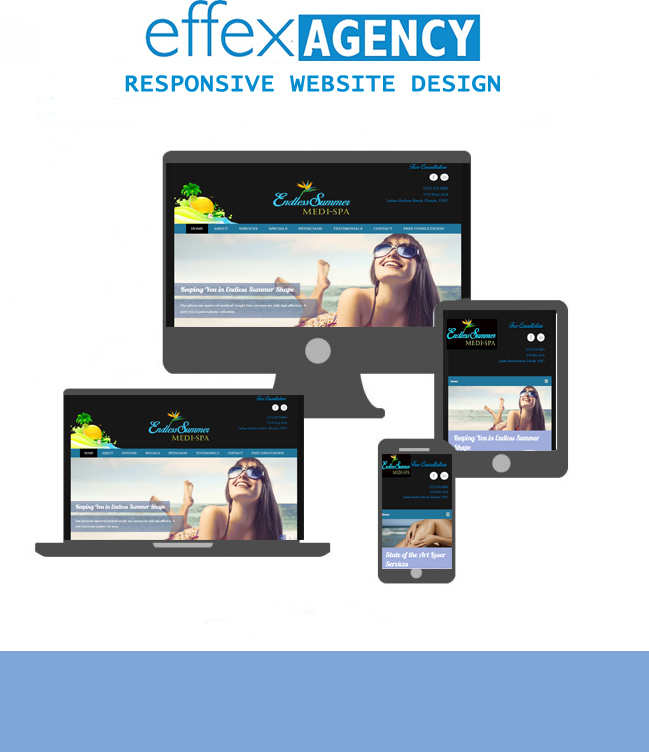 This allows it to have its own theme and feel but connect easily to there wordpress site. This forum is top of the line and has the most modern features available. Here are some of the dynamic features of this unique forum. Effex Agency has created logo for tons of companies thoroughout Central Florida and all over the United States. For us the branding and logo is the heart and soul of any company and it’s the first impression your potential customers get of your product or service. Not only should your logo and branding reflect your vision and values but engage, ensure trust and be memorable to your target market. Classic Kitchens has been providing new kitchens for clients throughout the Space Coast. They believe in being up front about there low prices and staeller lead-times. They work with every aspect of there project. They came to to upgrade their existing website. Their old site was built using outdated technologies, wasn't search engine friendly and was difficult to use.